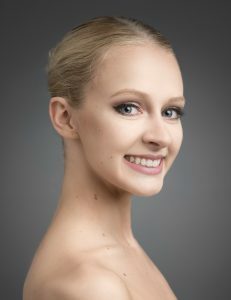 Former Tait Awardee Claudia Dean graduated from The Royal Ballet School in August 2011, having moved to London aged 16 to train at the Upper School in Covent Garden. She was the recipient of the Tait Memorial Trust, Dance Arches Award in 2011, and went on to be offered a contract by The Royal Ballet. In 2014 Claudia made the difficult decision to return home to Australia, we are delighted to see that this very talented young dancer is passing the baton to the next generation of aspiring dancers in her homeland. We wish her all the very best and look forward to hearing more about her work in Australia. The article below was published by Ballet News, May 2015. Sprezzatura is the Italian word for nonchalance; the effortless art of making something difficult look easy. The sustained hard work needed to conceal the effort has been a hallmark of Claudia Dean’s training and professional ballet career. 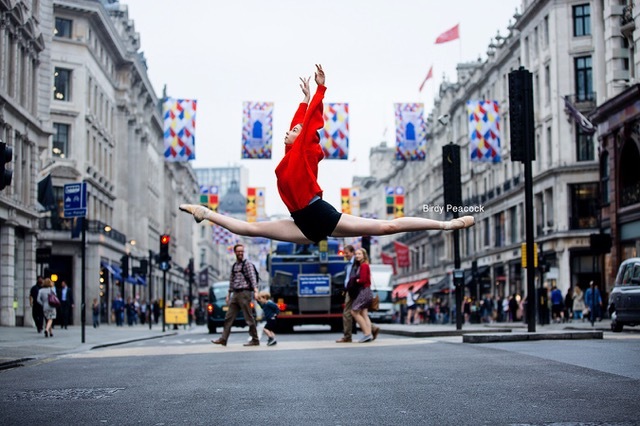 Claudia Dean graduated from The Royal Ballet School in August 2011, having moved to London aged 16 to train at the Upper School in Covent Garden. In her native Australia she had been dancing since the age of four, and had won a number of prestigious competitions including the Gold Medal plus the Audience Choice Award at the Genée International Ballet Competition in 2009. Sophie Moffatt, dancer, will perform Kenneth MacMillan’s choreographic interpretation of this solo. 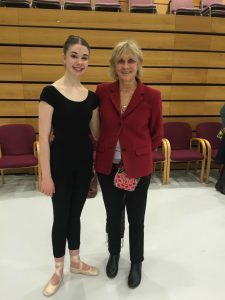 Sophie recently performed for The Trust at The Leanne Benjaimin Awards at The Royal Ballet School. She ended the evening with the solo from Giselle, coached by Leanne Benjamin OBE. 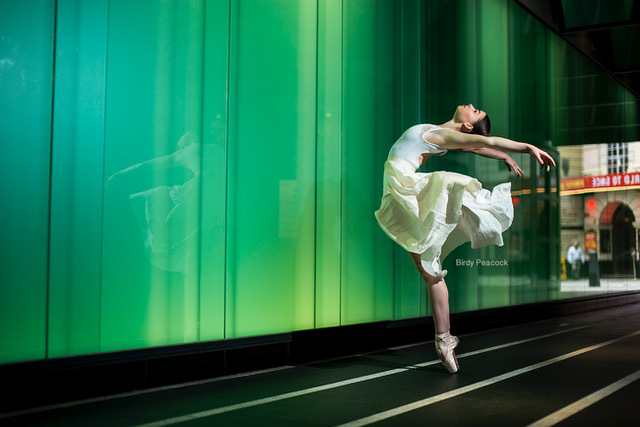 Sophie will be coached by Australian prima ballerina and Tait Patron, Leanne Benjamin OBE. This video recording is of Leanne performing this piece at the Royal Opera House. Following his performance at the Royal Opera House in July, Calvin Richardson was invited to re-choreograph his Dying Swan and perform at the launch of the new Jaguar XE on Monday evening 8th September at Earls Court. Raffle to be drawn at The Leanne Benjamin Awards at The Royal Ballet School. 6.30pm at the Royal Ballet School. Tickets are selling fast. Looking forward to seeing Leanne working with the talented students at the RBS. July at West Green Opera .Hartley Witney. This prize is courtesy of West Green Opera, Hampshire.